Dr. Rathmann and Dr. Richards are proud to offer chiropractic services to the Greater Baton Rouge and Gonzales areas. Rathmann Chiropractic Clinic and Rathmann-Richards Chiropractic Clinic strive to provide their patients with superior treatment and care while maintaining their objective of performing patient treatments in a timely manner. Both doctors are focused on relieving the pain and discomfort of every patient quickly, as well as ensuring that each patient understands their unique condition and how their overall health can be improved by using chiropractic therapy practices. The chiropractic knowledge and experience of Dr. Rathmann and Dr. Richards can help you feel and function freely again. Dr. Thomas Rathmann graduated from Louisiana State University where he gained his undergraduate prerequisites and played football as quarterback from 1994 to 1997. Dr. Rathmann continued his chiropractic education at Cleveland Chiropractic College of Kansas City. He received a Doctorate of Chiropractic Health Care and returned to Baton Rouge, LA. Successfully passing the National Board of Chiropractic Examiners, a non-profit national and international testing organization for the chiropractic profession, Dr. Rathmann received the NBCE certification as Diplomat. 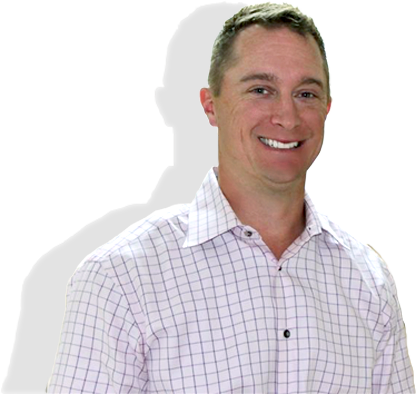 Dr. Rathmann has practiced as a Sports Physician at LSU since 2003, and is a member of the American Chiropractic Association and the Chiropractic Association of Louisiana. Dr. Rathmann has been practicing chiropractic healing for over 10 years in the Baton Rouge area at Rathmann Chiropractic Clinic located at 753 Government St. Baton Rouge, LA 70802, and is available for new patient appointments by calling (225) 389-9971. Dr. T. Micah Richards graduated from Louisiana State University. He earned his undergraduate prerequisites while majoring in Kinesiology with a concentration in human movement science. He went on to receive his Doctorate in Chiropractic from Texas Chiropractic College in Pasadena, Texas. While attending TCC, he was given the opportunity to do a rotation at Rice University as a treating intern for the athletic department. Dr. Richards further continued his education by earning a postdoctoral degree as a Certified Chiropractic Sports Physician. He also earned an Advanced Certification of Competency in Whiplash and Brain Injury Traumatology through Spine Research Institute of San Diego. 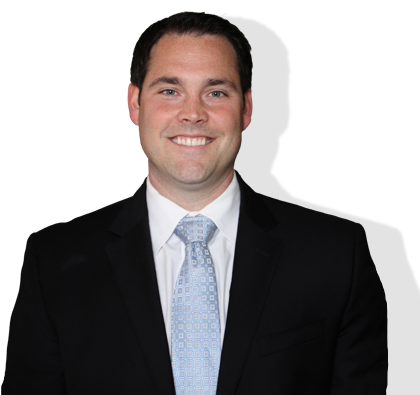 He is licensed as a Chiropractic Physician by the Louisiana State Board of Chiropractic Examiners and the American Chiropractic Board of Sports Physicians. Dr. Richards practices Chiropractic at Rathmann-Richards Chiropractic Clinic located at 13091 Airline Hwy, Ste F, Gonzales, LA 70737, and is available for new patient appointments by calling (225) 450-1755.